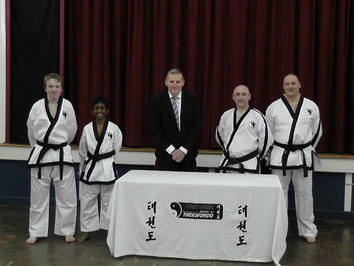 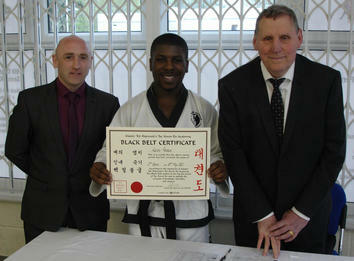 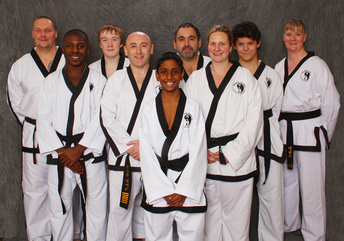 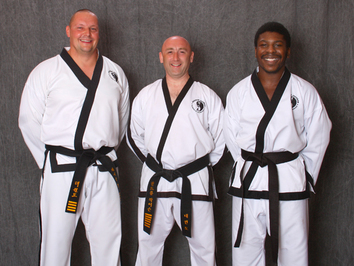 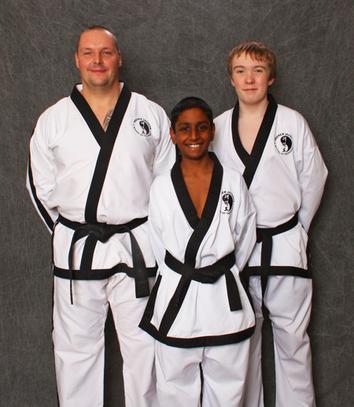 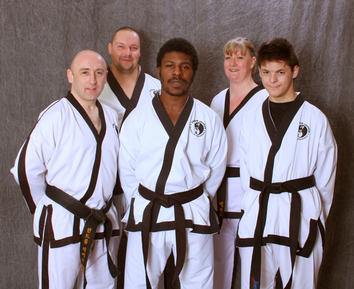 Below are photos and videos taken of my Black Belt Taekwondo students, please expand the sections that you are interested in. 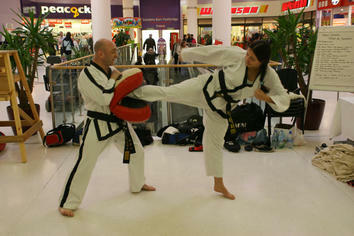 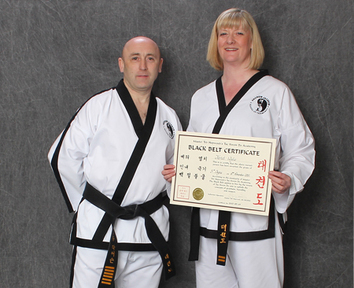 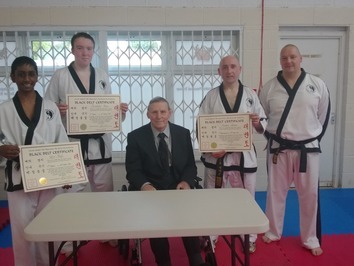 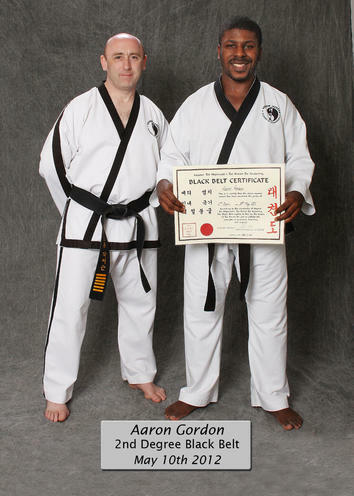 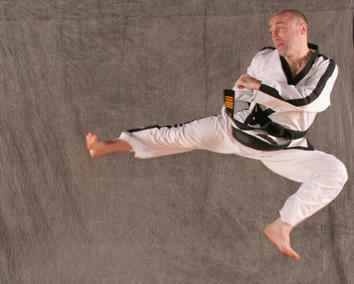 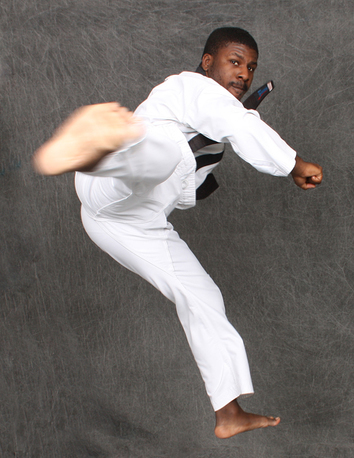 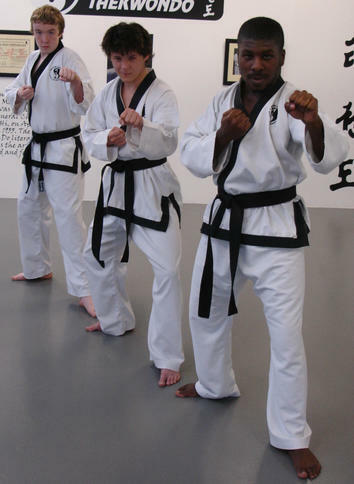 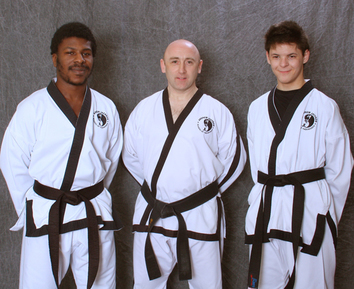 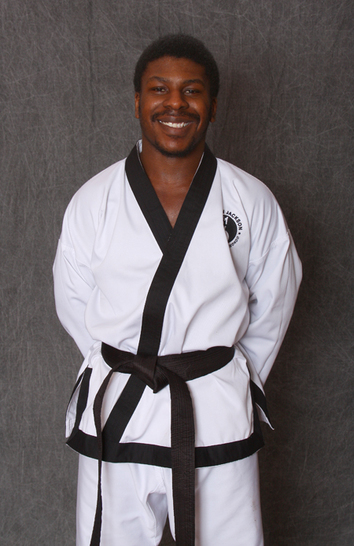 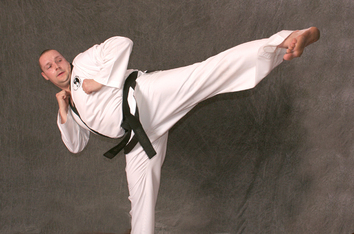 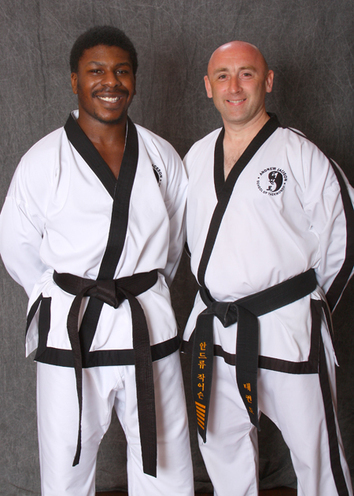 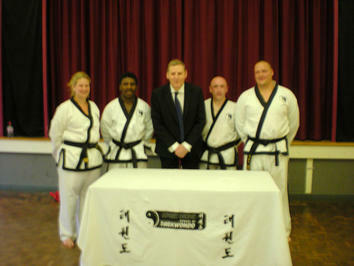 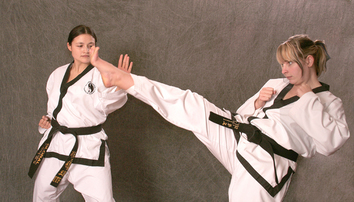 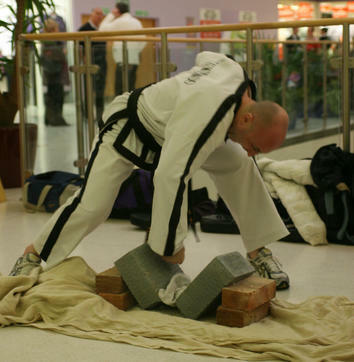 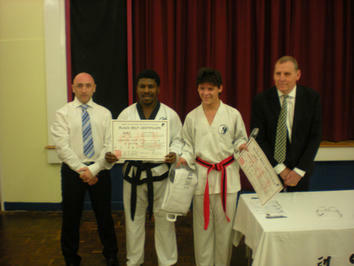 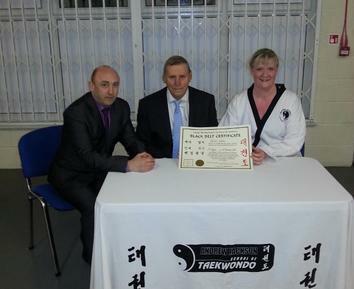 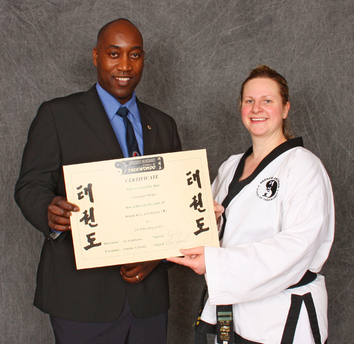 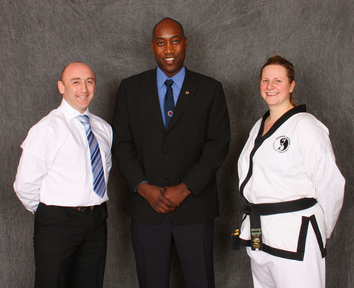 In this gallery, you can view both photos and videos of myself and my Taekwondo Black Belts performing different techniques including power and The Approach Self Defence Method. 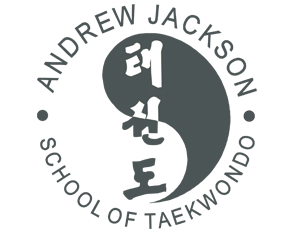 Below are videos of my students performing the Taekwondo patterns, please click on the pattern you would like to see and the gallery will open.